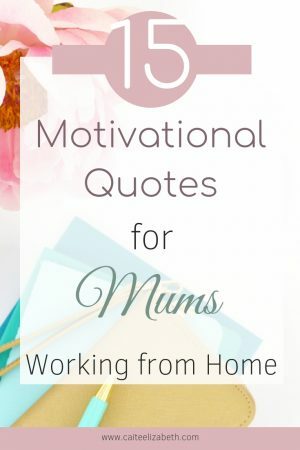 Motivational quotes can be incredibly powerful and uplifting for work from home mums. 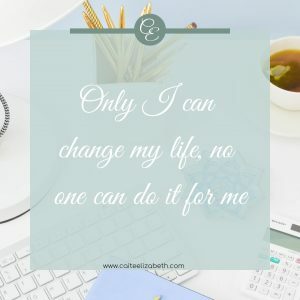 As a work from home mum myself, I can confidently say that working from home, though rewarding, can be incredibly challenging. You have to find snippets of time around your family. 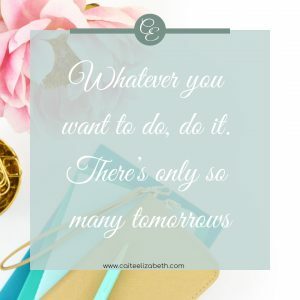 Often your to-do list becomes bigger with each task completed than smaller, due to being so creative and thinking of more opportunities for growth and success. Plus there are often business expenses to pay for from the onset before you see any real profit. 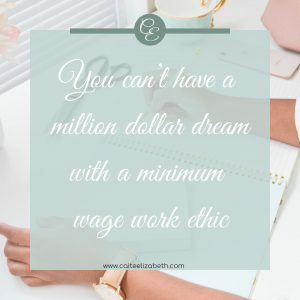 It can be difficult to motivate yourself to work hard to achieving your goals and making your dreams become a reality. But, succeed you must! 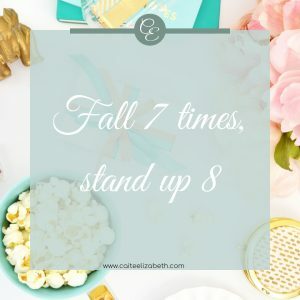 You must strive forward and taking every set back in your stride, grasp every win with both hands. Working from home provides opportunity. 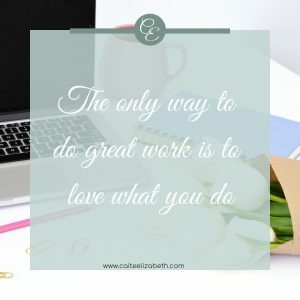 The opportunity to work for yourself and love what you do. The opportunity to be present with your children, choosing the hours you work around them. The opportunity for a bright future, the future you imagine when you close your eyes at night. When working from home, you have to hold that vision close to your heart every day. 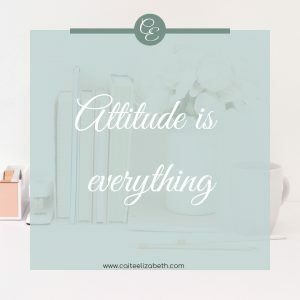 It is what keeps you going and motivates you every day. 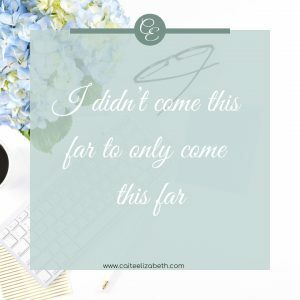 The more you work towards that end goal, the clearer it becomes and you can almost reach out and touch it. You have to keep that fire of ambition lit and sheer stubbornness of giving up motivating you to push forward. 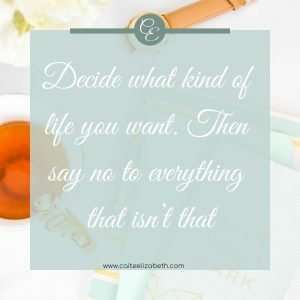 No one else is going to create the life for you and your family that you want to live. But every individual has it within them to do just that. 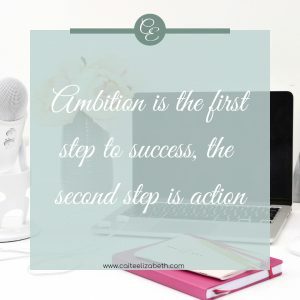 Being a work from home mum myself, I have to keep that end goal in sight to help motivate me and strive on. I have worked for myself for over 2 years now. 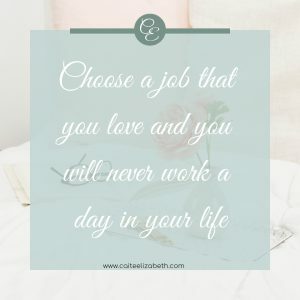 Some days it’s easy, other days I question my decision, wondering if it is easier to go back to a 9-5 job working for someone else. In truth, it probably is but I wouldn’t get to be with my children every day of the week. I wouldn’t be able to take my family on the road at the end of this year if I worked for someone else. 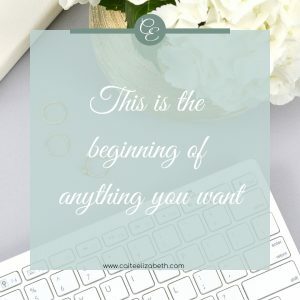 I wouldn’t also be building a business which I love and have developed so much confidence and self-esteem in doing so. So, this post is for you. 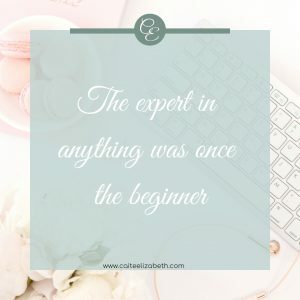 For the mum working from home and finding it challenging. For the mum who hates leaving their kids in daycare 5 days a week, wondering if there is another option. 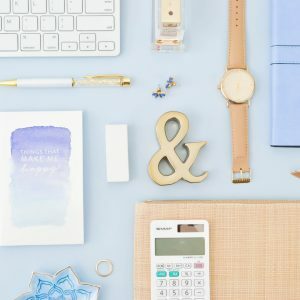 For the mum considering leaving her job, but worried about the huge change. This post is for you. 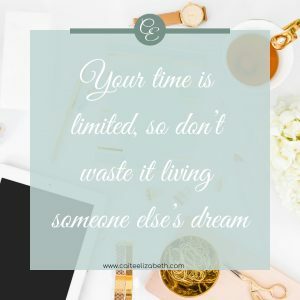 I hope this post will help you to feel inspired, excited and motivated by your dreams. I want you to believe in your own capabilities and no that each and every one of you has the ability to achieve anything you set your mind to. Yes, working from home has its challenges, but the rewards are incredible. These are my favourite quotes which help me to see my end goal clearly again, to help motivate me towards achieving my dreams and encourage me to never give up. I hope they too, can provide true value to your life. 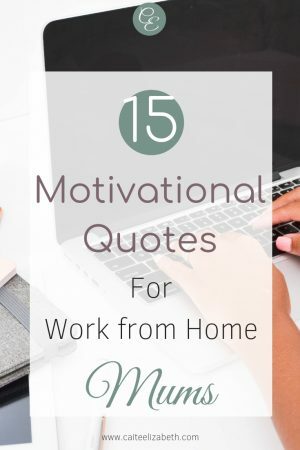 Do you have a favourite quote that helps to motivate you working from home towards your dreams? Feel free to share it below in the comments. Hey! 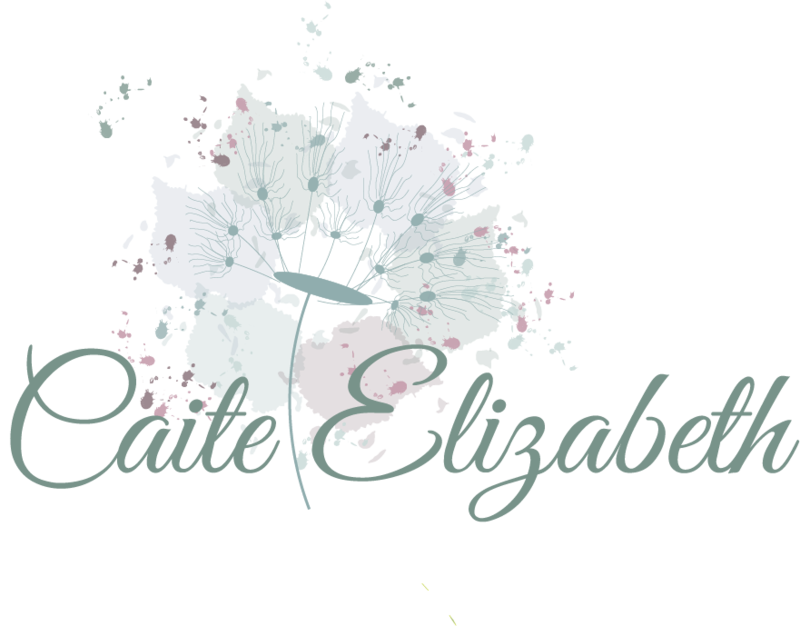 I’m Catherine, the face behind this blog. 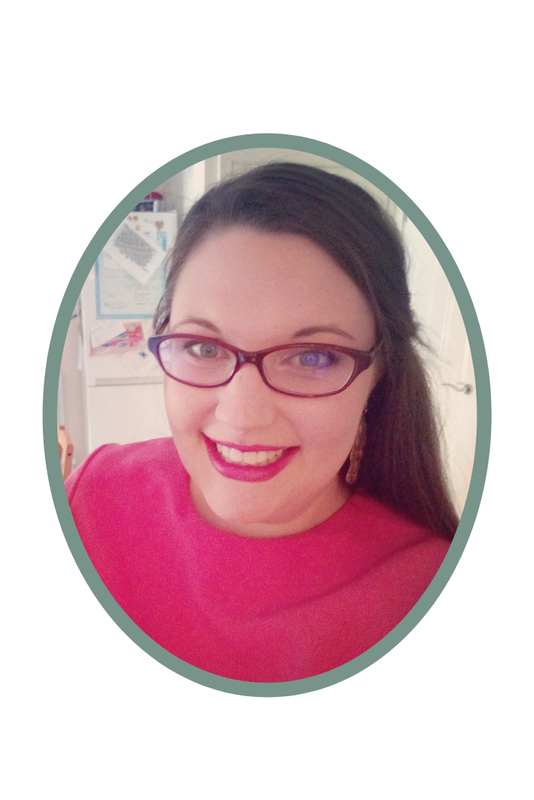 I’m a mum of two, wife and dog mummy from the UK. 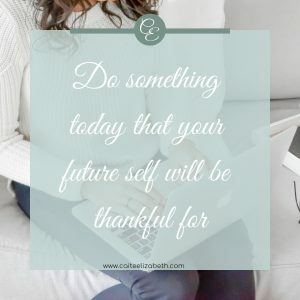 I swapped out the traditional life of 9-5 in order to work from home around my family and be more present with my children. 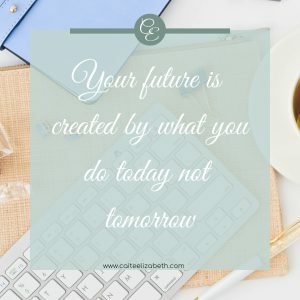 I now wish to share my experiences with you and aim to inspire and support mums just like me, looking for a way out of the fast lane and live in the moment with your kids. 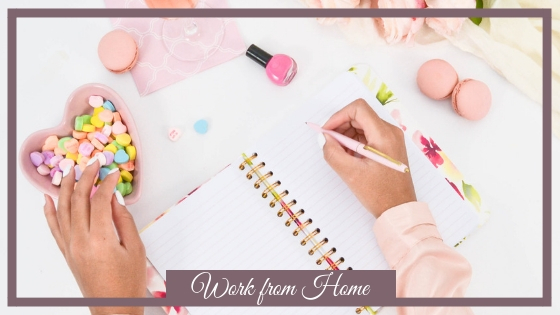 You really CAN earn an income working from home. 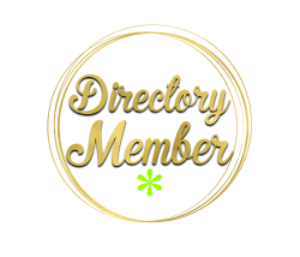 Subscribe here to receive post updates.